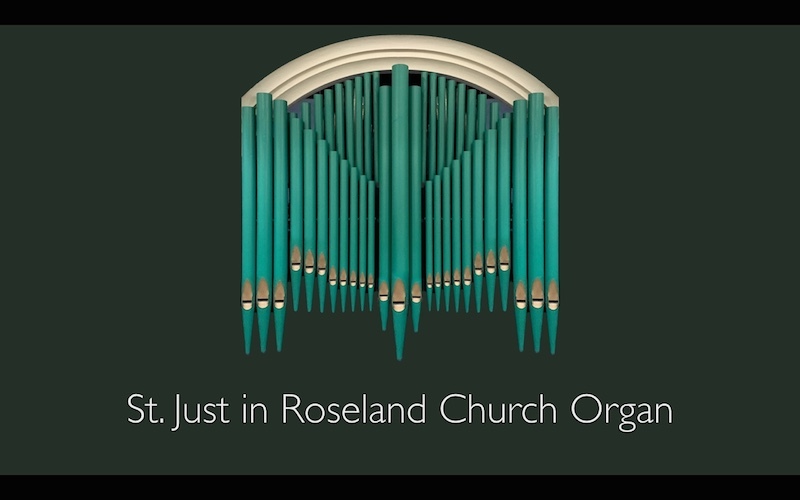 The much-loved St Just Church organ is now available as an app for iPhones and iPads. Phil Atkin has turned the St Just organ into a virtual pipe organ which can be downloaded and played using a midi keyboard. The full version of the app is only £6.99 and there is also a free version which provides a selection of sounds from the organ.